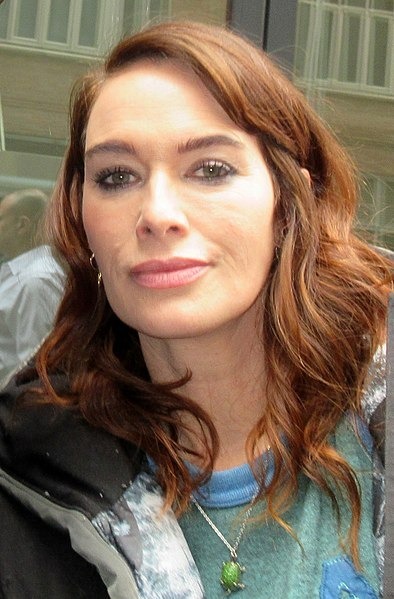 Lena Headey (/ˈliːnə ˈhiːdi/ lee-nə heed-ee; born 3 October 1973) is an English actress, voice actress and film producer. After being scouted at age 17, Headey worked steadily as an actress in small and supporting roles in films throughout the 1990s, before finding fame for her lead performances in big-budget films such as the fantasy film The Brothers Grimm (2005), the action film 300 (2007), portraying Gorgo, Queen of Sparta, and the adventure and biographical film The Red Baron (2008). Read more on Wikipedia.